It’s hard to grow up. With societal demands, the conflicting messages offered by parents, peers, schools, and social media, the only surprise is that the younger generation is as resilient as it is. Our motivational and guest speakers for schools will inspire your middle school, high school and college students to overcome these challenges and harness their potential. Timothy knows what it takes to beat the odds. He played football at Erwin HS, Birmingham and finished his football career at UAB. 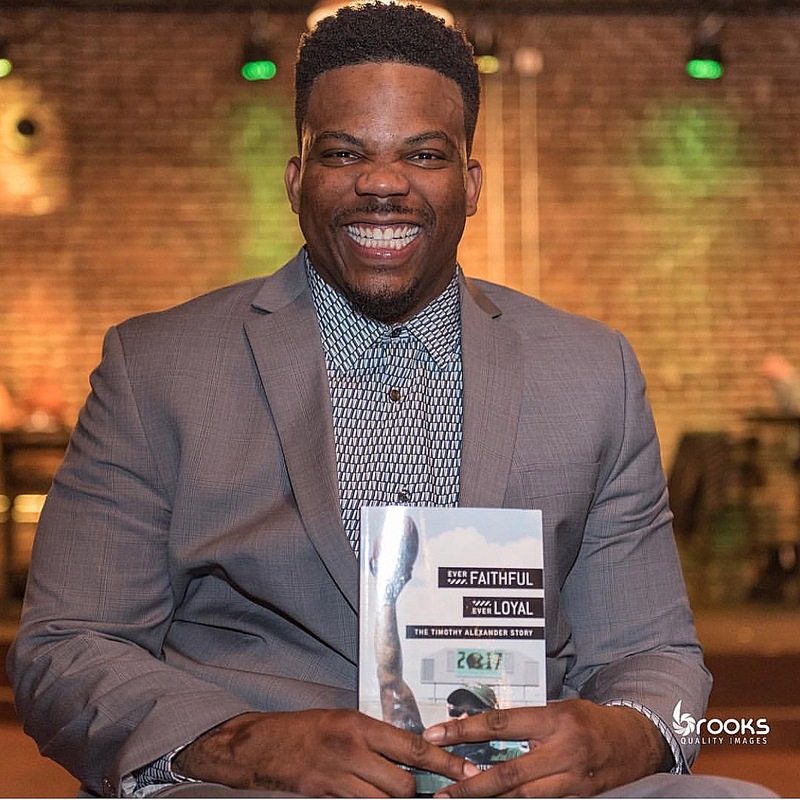 Currently, Alexander now serves as the character coach for UAB Football and Women's Basketball and travels across the country sharing his story in effort to motivate and inspire others to live life to the fullest. No matter what obstacle comes his way, he’s determined to never quit. His drive helped him become a college football player when many believed that dream was impossible. When his beloved University of Alabama at Birmingham Blazer football program ended in December 2014, he rallied to save his team. His amazing story will make you believe that with Alexander, anything is possible. Whether it's working with inner-city kids or suburban students, Andrew finds a way to connect with students and help them wrestle through challenges that they face. 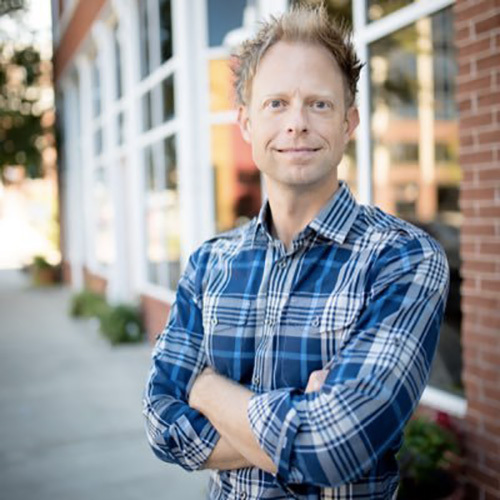 Josh Isenhardt is a dynamic and high-energy communicator who is passionate about sharing truth in a simple and impactful way. As a next gen leader and rap artist, Joseph brings an unprecedented energy to student events. Zach is an emerging leader who is best known for his work mobilizing a new generation committed to social justice. Zach is the author of four books including Be the Change, a book about ending human trafficking and addressing other problems facing the world today. Zach has spoken around the world and is a frequent guest in the media. Michael carries a passion for leadership and helping people to discover their potential. If your role places you in a position to interact with students and youth, and you would like additional information about our motivational and leadership speakers for students, please click the link below. INTERESTED IN HAVING ONE OF OUR STUDENT LEADERSHIP SPEAKERS VISIT YOUR CAMPUS?